Many people want the dream of being able to make money while travelling. To be able to work from anywhere and still earn an income would mean that you could travel as much as you want to… Pretty cool dream, right? What if I told you it's not only possible, but that I've been doing it for the past 2 years. You can do this to simply travel more, or earn some extra income, completely your choice. So I've been out in Las Vegas recently and now I'm in Austin Texas, and while I've been away I've been earning money. In fact, not to brag, but I have more money now than when I left on my trip. How is this possible? A little backstory, a few years ago I was working in an office and I hated it. Not everyone hates their job; however, I did. So whether you want to earn an extra few hundred dollars per month or you want to replace your full time income, I can show you how to do both. I'm gonna show you 3 ways you can do this for yourself. Numbers 1 and 2 both provide a stream of residual income, meaning money that keeps coming in even while you're not working. This allows me to create income while I'm in Vegas in the clubs and the pools. Marketing is great when you know how to do it, but like anything else, it's a skill set. 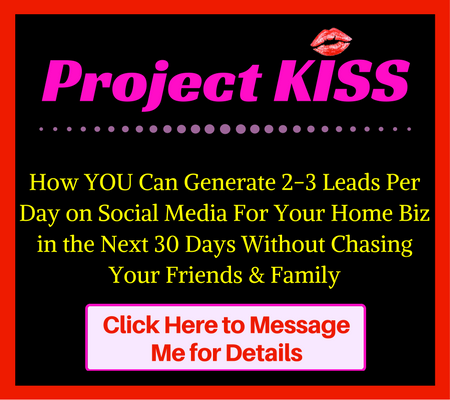 Here's where I recommend you learn how to begin marketing yourself online. An E-Commerce Business or Affiliate Marketing – Selling things on eBay or Amazon (among others). These can be products that you buy and then sell, or they can be products that you create yourself like hand crafted bracelets or screen printed shirts – get creative! Affiliate marketing, this is where you sell other people's products and earn a commission on them. These commissions can be 30%, 50%, or even up to 100 % in certain cases. Here's one of the affiliate programs I promote that provides training to entrepreneurs and gives me multiple streams of income. I use this same training to learn how to build my business, and also refer it to others to earn an income. Pretty cool right? Coaching – I coach home business entrepreneurship and marketing, the beautiful thing is I can do this from wherever I am. Coaching is very lucrative, especially when you can get other people tangible results. You can quite easily command a 3 figure hourly income when you possess a certain skill set. I like to combine coaching with network marketing. While your residual income builds up, this can be a nice supplemental income to keep you out of your job, or just help you earn extra money. You don't just have to coach business too, I've also taught drums, piano, and tutored in the past, those are all forms of coaching. I love coaching because you can earn a full time income in 2-3 hours a day and sometimes earn more money in a day, than in a week at a regular job. 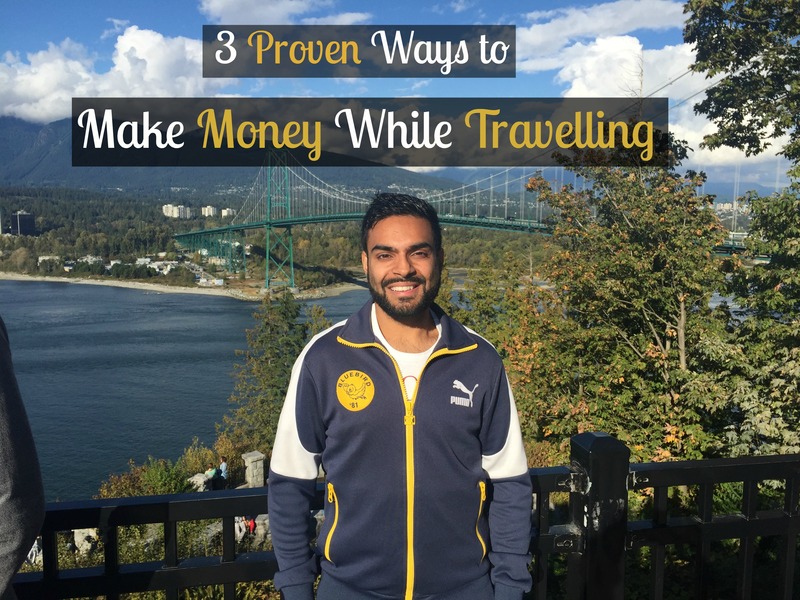 Did you get value from this post on 3 Proven Ways to Make Money While Travelling…? If so, I'd appreciate it if you could leave a comment below and share it on social media.